Helen Waldron, Starship Child Health. 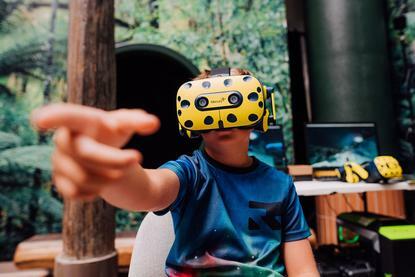 The Starship 360 Experience uses 360° technology and live streaming to “virtually transport” children around New Zealand. 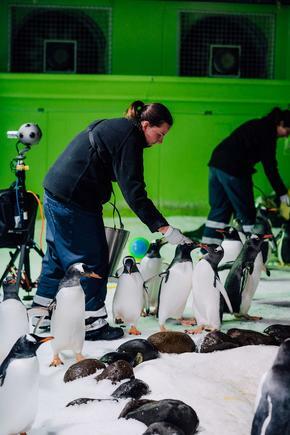 A behind-the-scenes visit to the penguin enclosure at Sealife Kelly Tarlton’s Aquarium was livestreamed this week. 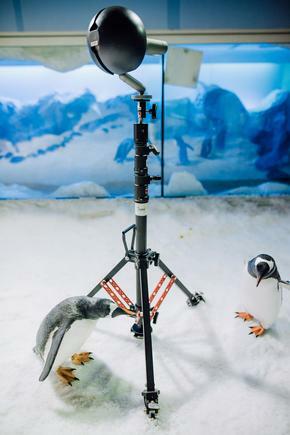 This allowed in-patient children to get up close with the penguins at feeding time. Starship is New Zealand’s national children’s hospital, and holds around 1000 outreach clinics where clinicians offer specialist consultation and support to their peers all around New Zealand. Nearly 130,000 patients visit the hospital each year. “Children in Starship and their caregivers are often away from other family members and their support networks, and many spend extended periods of time in hospital,” says Helen Waldron, Nurse Unit Manager, Starship Child Health. “This is about giving Starship children the freedom to connect with the outside world without the usual limitations they may face in hospital,” says Julia Jack, chief marketing officer at Mercury. 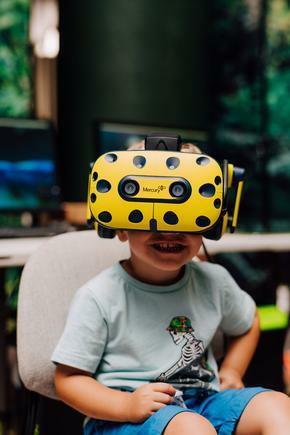 “We want to inspire Kiwis about the wonderful things they can do, and we’ve already been using VR technology with our customers for some time now.